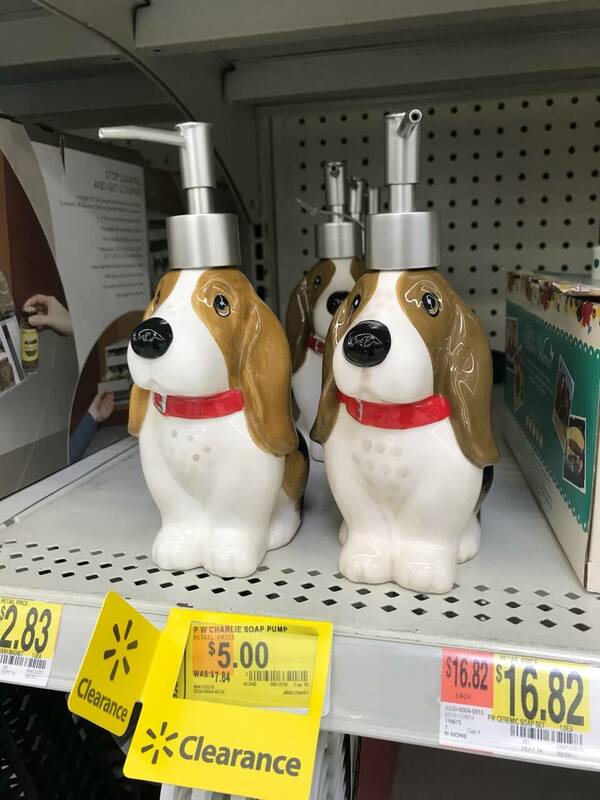 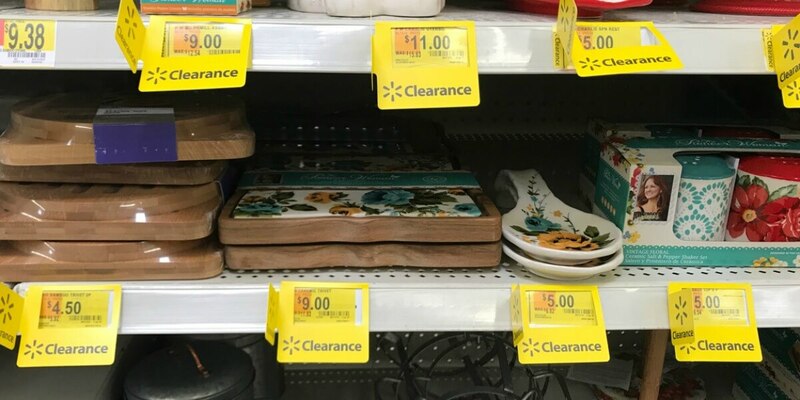 Huge Pioneer Woman Clearance Selection at Walmart NOW! 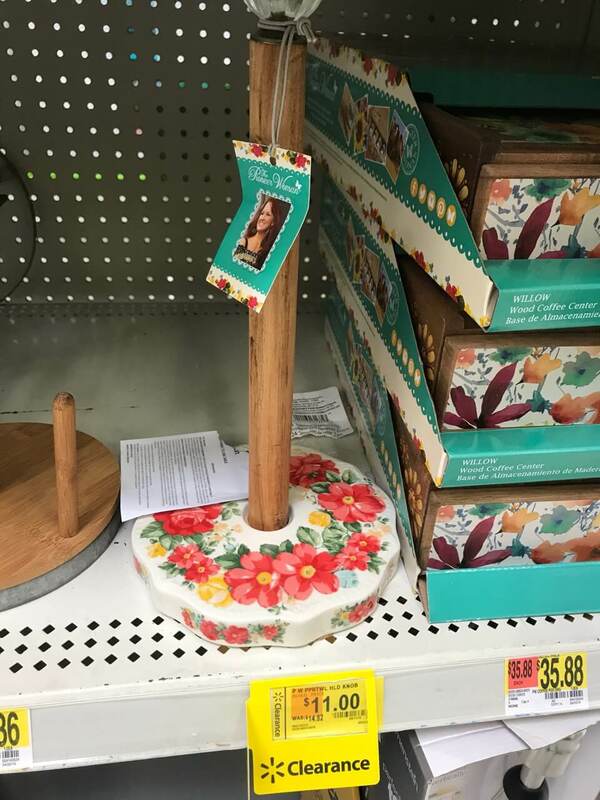 When you’re strolling around Walmart and find TONS of Clearance on Pioneer Woman Items . 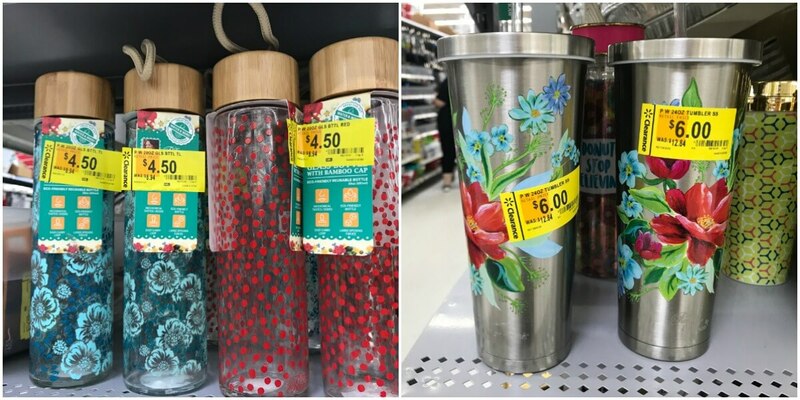 I found items up to 50% off. 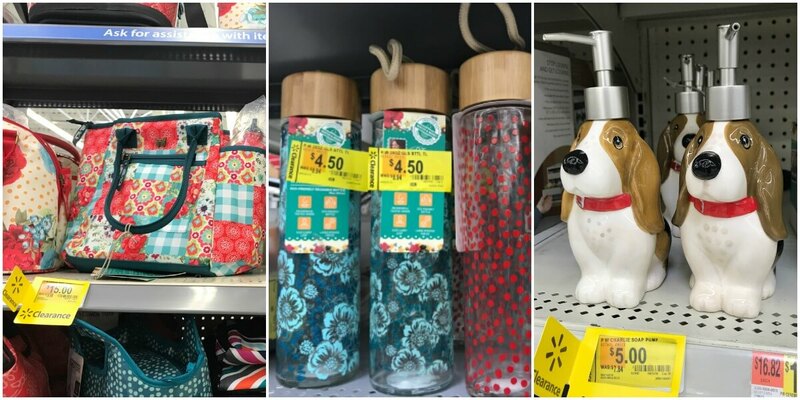 Stock & Prices will vary by store! 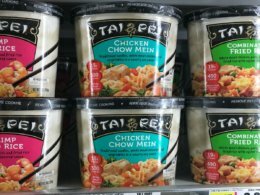 SuperPretzel Soft Pretzels, Pretzel-fils & Softstix Just $0.66 at ShopRite!